Whether you require Superlight roofs, windows, doors, skylights, glass or blinds, no job is too big or small for us. Guernsey Trade Windows provide affordable, energy efficient products of an exceptional quality. 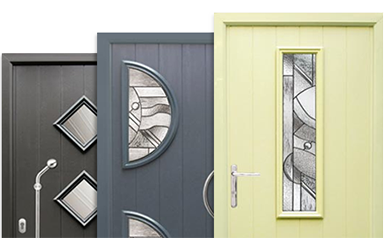 Drawing on over 50 years’ experience in the trade, we are confident we can fulfil your needs. We can help with any new build, renovation or restoration project you are undertaking. To discuss the options available to you and obtain a quote, please contact us by telephone or email. Ben has over 15 years’ experience working for a variety of UK glazing companies. His skills in UPVC and aluminium frame repairs were trusted and used by many UK Insurance companies. With a strong desire to establish a reliable, affordable window and door company locally, Ben set up Guernsey Trade Windows. Ben is highly competent in commercial glazing, high access specialist glazing, residential glazing, putty glazing, and residential and commercial frame installations.